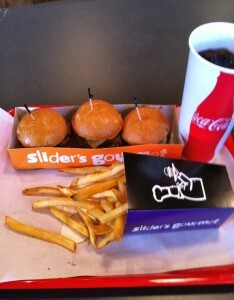 Slider’s Gourmet in Lehi, Utah (by Highland) is exactly what the name suggests, a gourmet take on the slider. With a fun sign and plenty of seating, it’s probably a good place for a work lunch or casual sit down but just because it’s a slider don’t expect it to be any less expensive than your typical sit down burger place. Just know you’ll need 2-3 sliders to fill your stomach. Just so you know, I’m not a big fan of sliders because they are mini-burgers and I already prefer maximum-burgers but Slider’s Gourmet still gets a nod so here we go. 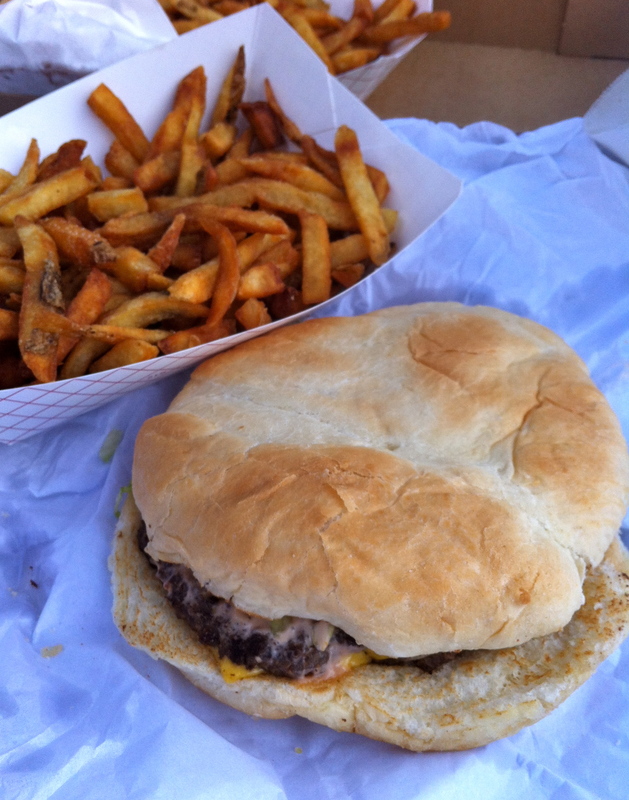 Quality meat is a big deal at Slider’s Gourmet. If you don’t believe me just ask the manager and be ready for the history and insights that help you better experience the meat you are about to devour. With a great atmosphere for a burger place and a very knowledgeable staff, Slider’s Gourmet was off to a good start as I ordered my 3 sliders, fries and drink (yes it’s in the $10 range). 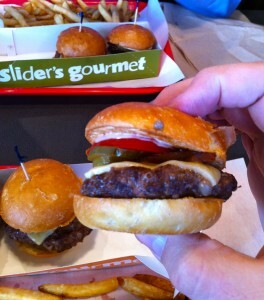 With my drink in hand I sat down and prepared mentally for the sliders gourmet. It didn’t take long for them to be prepared and I helped myself to a variety of toppings as recommended by the manager. So far so good. 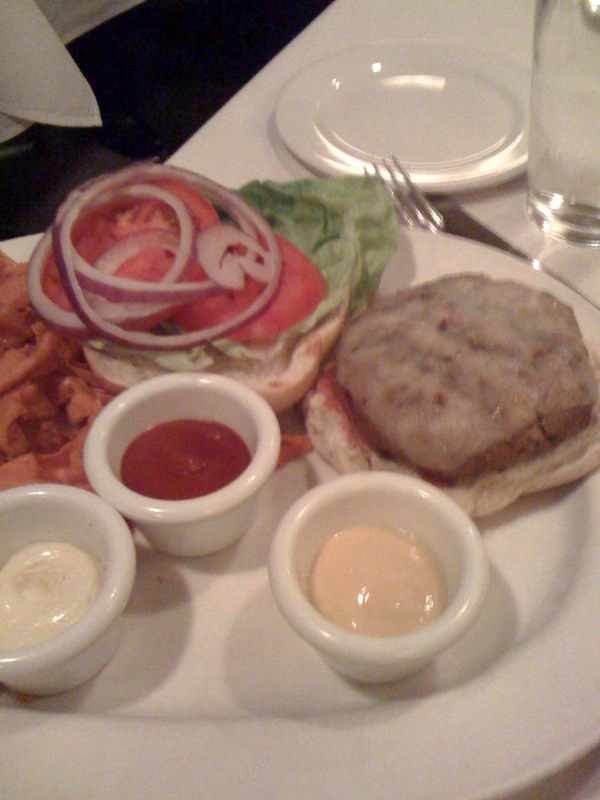 When the meal was ready I looked and was reminded of my deep hatred of the slider. So little. But again, it’s about quality not quantity. 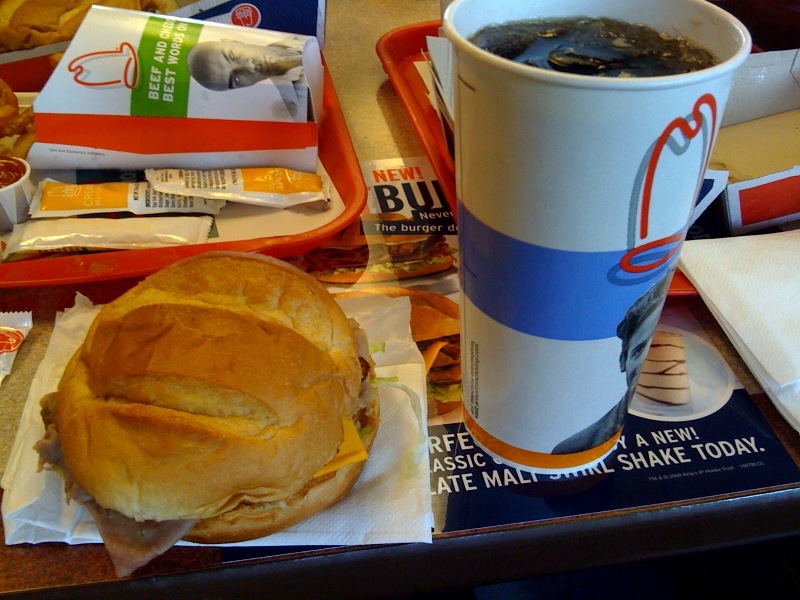 I picked up my first slider and loved the flavor, the bun, the meat, the onions. 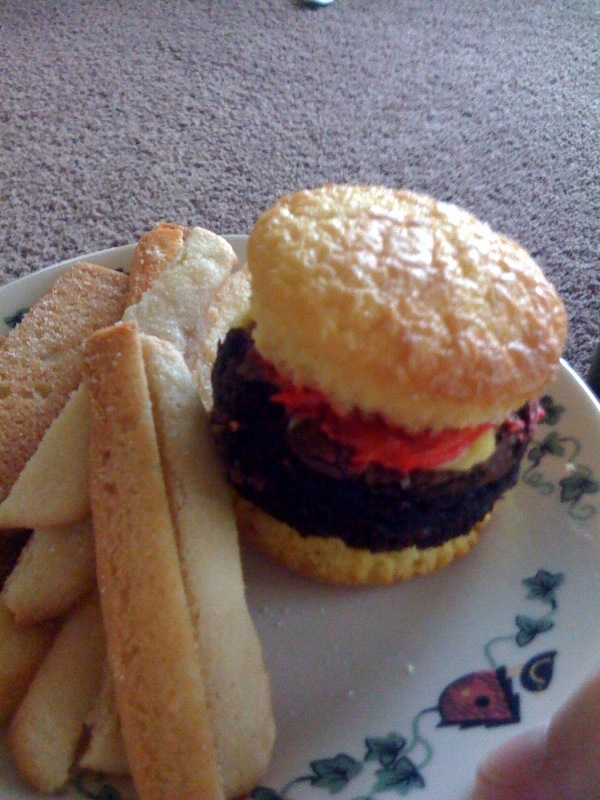 It was delicious but it was over just as quickly as it started, my first slider was gone and I had only two left. 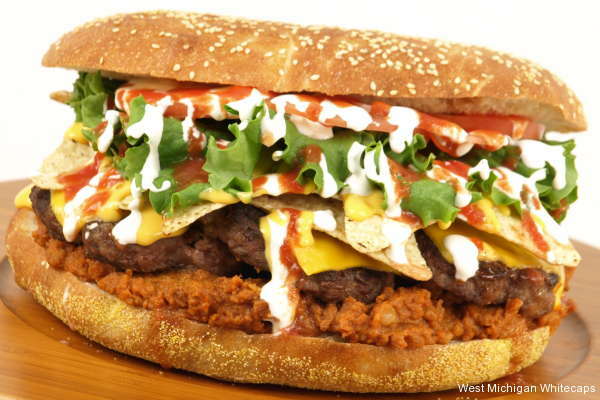 Next slider, as good as the first. 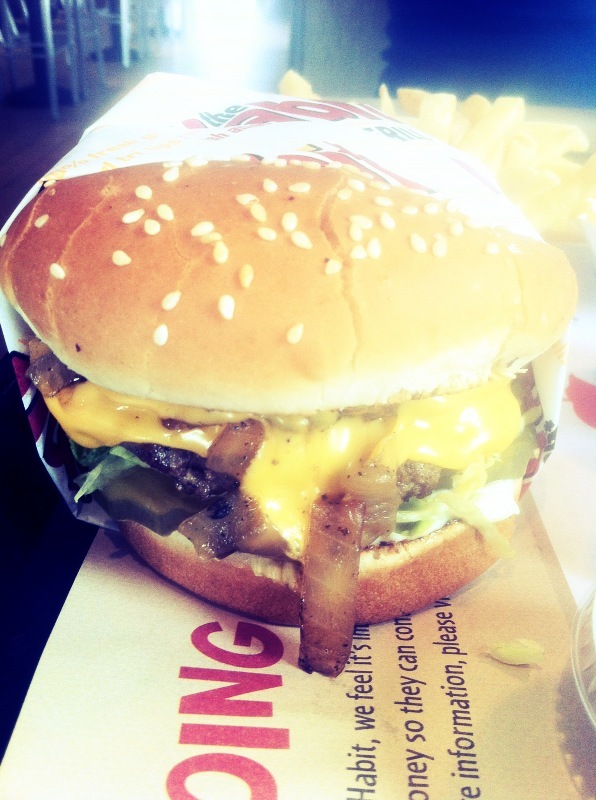 It was now time to try the fries. They were fine. Nothing special, just reliable french fries. Finally, it was time to eat my last slider. Again, gone in no time. 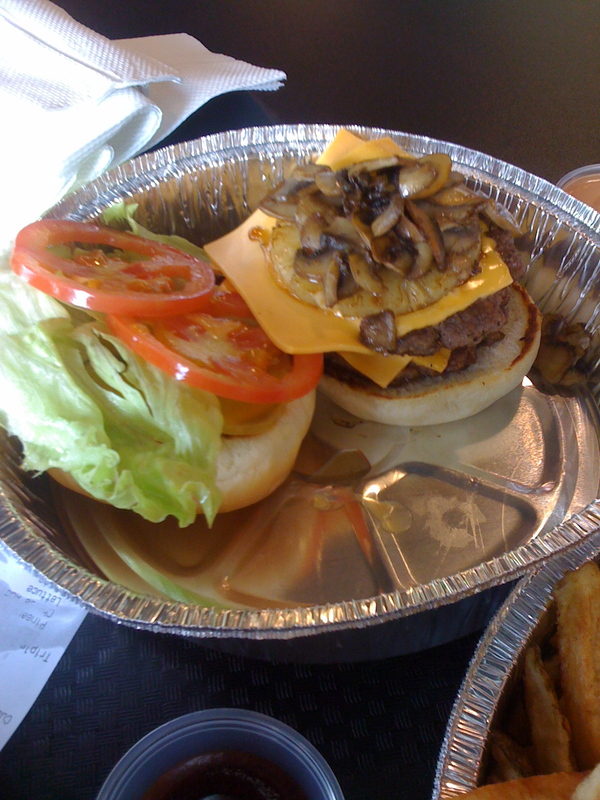 I’m sure if I were a lighter eater Slider’s Gourmet would be a nice burger experience that would leave me satisfied with my burgerish meal but as a burger lover the thing I wished for most was more sliders without paying more than $10. 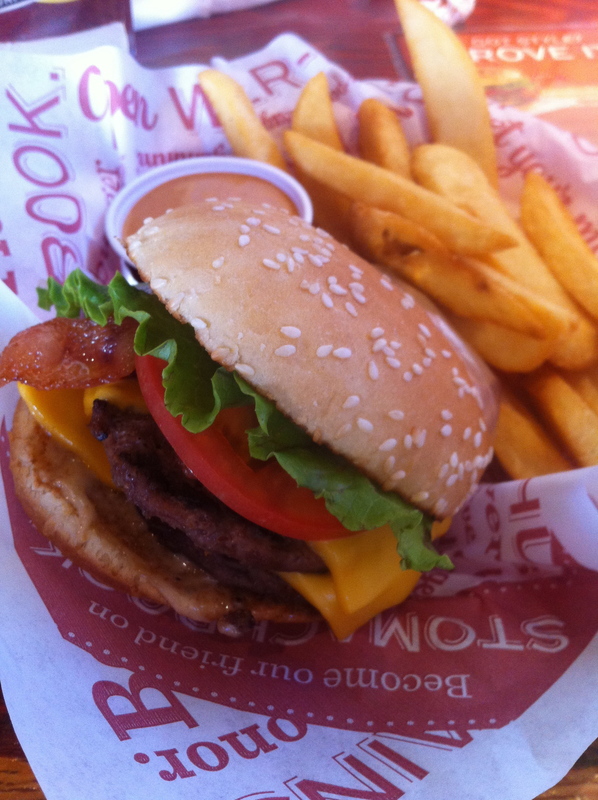 That’s a Five Guys or Smashburger price for much less burger. As for the gourmet aspect of Slider’s Gourmet, the meat was pretty darn good. 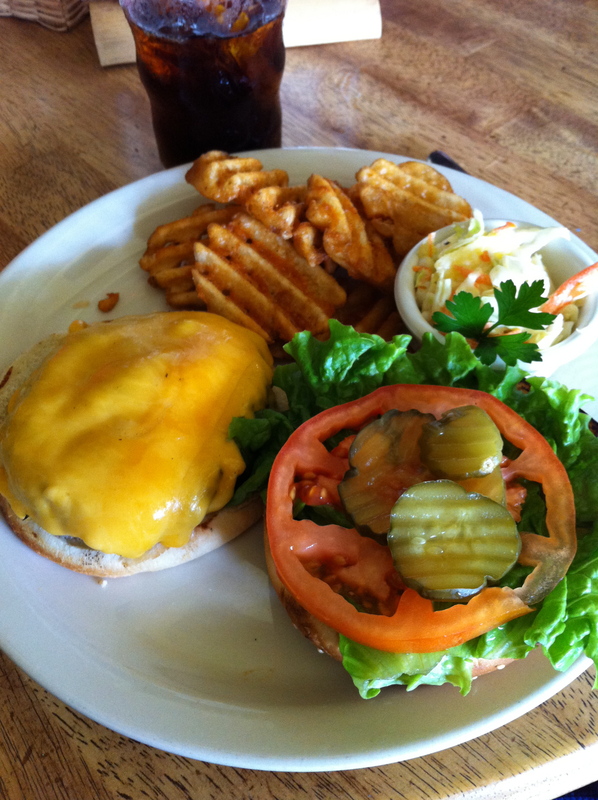 Overall, know what you are in for at Slider’s Gourmet. They aren’t hiding the fact that they are a place for Slider’s and the price, quality and taste are a little better than Marley’s (the Harley-Davidson diner) but just beware that these really are only sliders. Game on. 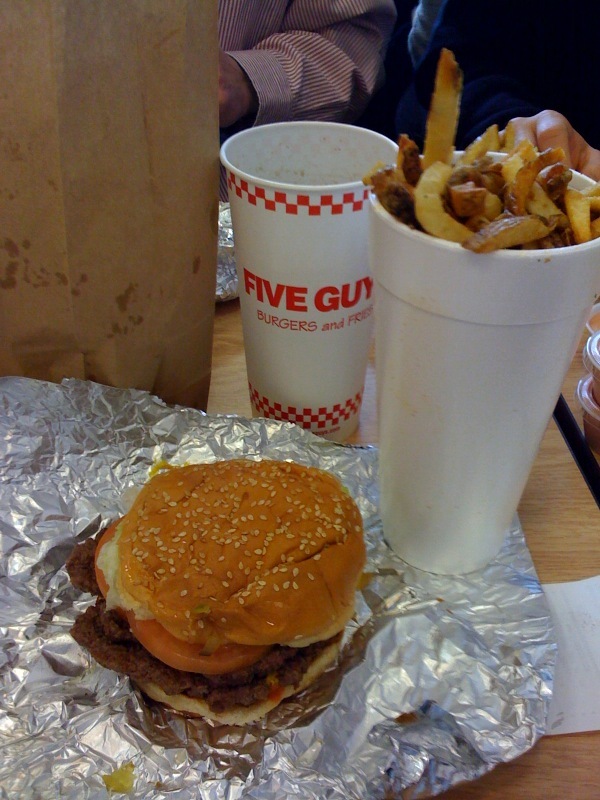 Five Guys is the best burger in town….any town!